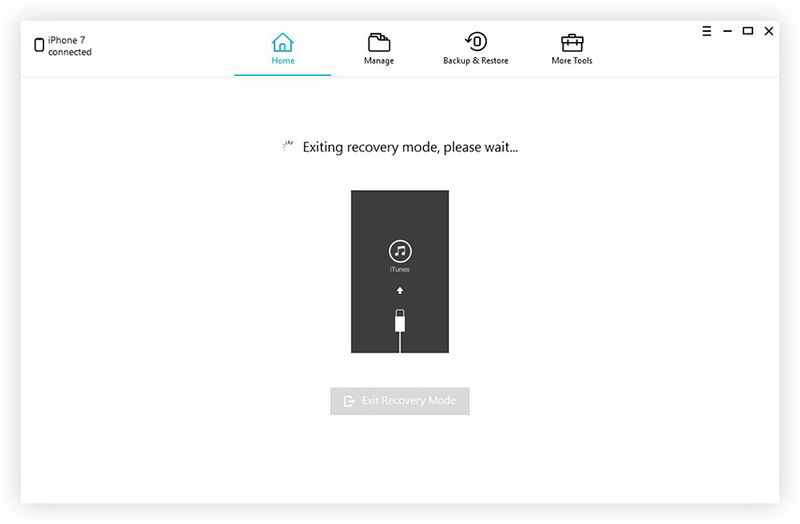 Recovery mode is well known as it is considered as the most practical and the most preferred solution for solving numerous iPhone-related issues one encounters. However, it must not be your very first solution! 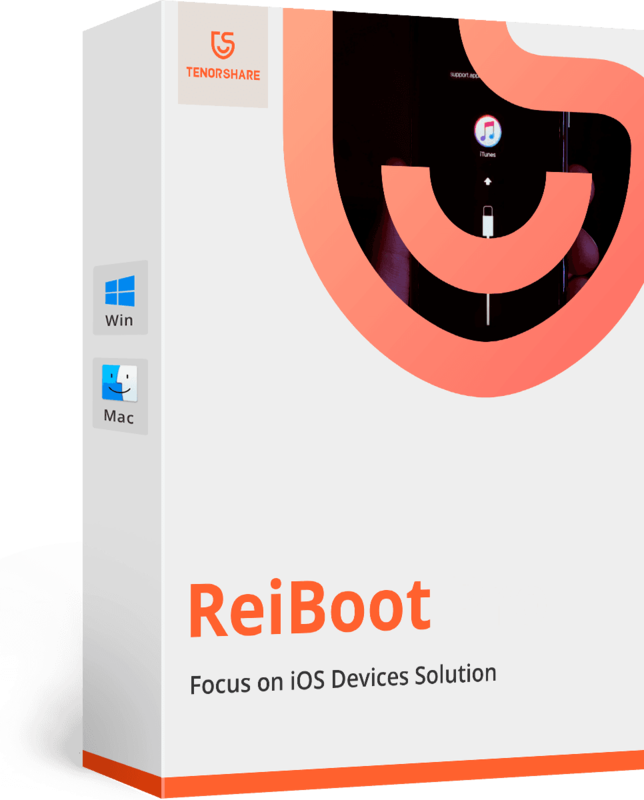 The recovery mode comes into great help when you are trying to install an update of iOS and suddenly you notice your iDevice got stuck in some incessant restart loop. Another scenario where recovery mode helps you out is in a failed process of updating your OS, failed restoring process of your iDevice from the backup, or your device is stuck on Apple logo, iTunes recovery mode not recognized by iTunes and so on. However, to utilize recovery mode for solving any of the iOS-related issue, your iTunes should recognize your device in recovery mode. If in any way your iTunes fails to detect your device in recovery mode, how are you even going to solve your issue? 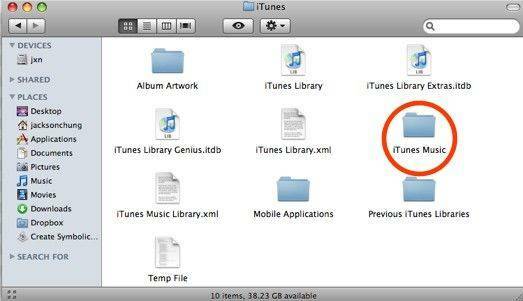 Hence, you first need to solve "iTunes recovery mode not recognized by iTunes computer" problem and make it as priority. In the below article, you will see some best ways to get your iTunes won't recognize iPhone in recovery mode issue solved. The very first thing one should opt as the solution when iTunes iTunes doesn't recognize iPhone in recovery mode is to check if their iPhone is charged sufficiently. In case your device is not charged or has a very low battery before you enter the recovery mode, it will give problems. Your iPhone must be charged adequately; for this, once your connect your iPhone to your PC wait for minimum 10 min and then try restoring your device or opting for recovery mode. If the above method doesn't help to solve iTunes not detecting iPhone in recovery mode, you now must check the Apple Mobile Device Drivers if they are having some issue. For this, you will need to check Apple USB Driver as well as Recovery Mode Driver to get your issue solved. Many a times, iTunes doesn't recognize iPhone in recovery mode due to the faulty Apple Mobile Device USB driver. Re-install this driver can help you solve the issue. Follow below steps to get the problem fixed. Step 1: Connect your iPhone to your PC; iTunes will open automatically. Close it. Step 2: Now hold Windows key as well as R key from your keyboard. This will launch the Run command. Step 3: Now type %ProgramFiles%\Common Files\Apple\Mobile Device Support\Drivers in the Run window and click OK. Step 4: Simply right-click on the file usbaapl.inf or usbaapl64.inf. Now choose option Install. Step 5: Now you need to disconnect your iPhone from the PC and restart your PC. Just check if the issue is solved by reconnecting your iPhone and opening iTunes. We know that many iTunes errors occurred due to incorrect connection, so once you are done checking for sufficient battery charge of your iPhone before putting it in the recovery mode, you now need to check for other simple issues that might have left unseen as they are the minor ones. Check of your iPhone or your PC is dealing with some connection issues. iTunes might be unable to recognize your device if it not connected properly to your PC. Make sure you're your device is connected to your PC directly via the PC's USB port so as to let iTunes recognize your iPhone. You can prefer connecting your device with the help of the USB cable that you might have received with your device. In case your device is still not recognized by iTunes, try disconnecting all the other USB devices that are connected to your PC and restart it. We have seen all solutions if the issue persists in your device. What is the issue is in your PC you are using? If you have a Windows computer, follow below steps to get the problem caused due to absence of Recovery Mode Driver on your computer. Step 1: Navigate to Device Manager >> View >> Devices by connection. Step 2: Now you will need to expand and then search for option "Apple Mobile Device (Recovery Mode)". Step 3: Now right-click on option "USB Composite Device". Select option Update driver software and the select option Browse my computer for driver software. Step 4: Navigate to path "C:\Program Files\Common Files\Apple\Mobile Device Support\Drivers" and tap the button Next. With this, the Apple driver will be installed and your iTunes will recognize your iPhone in recovery mode. Repair Various iOS System Problems like Apple logo, screen won't turn on, black screen, etc. In the above article, we have seen what to do if iTunes not recognizing iPhone in recovery mode. The best 3 ways are explained with detailed steps and images so as to help you understand in a simple way. Hope one of the solutions have helped you solve your issue with ease. Now that you have solved your iTunes not detecting iPhone in recovery mode issue, you are free to use recovery mode to solve any other iOS-related problem. Let us know your feedback for the solutions discussed above via comments below.